Did you love Apple Inc.’s 2013 iPad Game of the Year award-winning game Badland? Well, it was made on Cocos2d. It’s an open-source software framework. It is mostly used for building apps, games and many other cross-platform GUI based programs which are highly interactive and appealing. It’s split into a lot of branches, the most famous of them being Cocos2d-x, Cocos2d-objc, Cocos2d-XNA, Cocos2d-html5. Its community has developed some independent editors for SpriteSheet editing, font editing, particle editing, Tilemap editing, world editing etc. Unlike CryEngine and many others, Cocos2d is absolutely free. Not only is it totally free, but is also royalty-free, so you that the wad of money in your pocket only grows with time. Cocos2d was developed with the help of a large, highly loyal community, so there’s a lot that comes up that you could have for free! As mentioned before, Cocos2d has a loyal community. The community is as helpful as it is loyal. 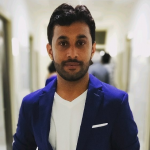 There a lot of developers in its community who know just about everything and they are more than willing to share all of their learnings with you. While learning something new, it is inevitable to find some roadblocks, and when stuck on these roadblocks for too long, you might want to quit learning the language. This never happens with Cocos2d since their community is so helpful that every roadblock of yours is overcome in no time, preventing you from getting bald out of pulling your hair. Cocos2d is incredibly easy to use, owing to its simplicity. Working on three dimensions is a bit scary since an extra dimension means more variables you have to keep track of. This extra dimension is something that Cocos2d skips so the learning curve is pretty good. Moreover, 2D is easier on mind up straight. I have worked on Unreal Engine earlier and I wouldn’t deny, it was scary at the beginning. However, Cocos2d was a lot easier. My childhood has been spent in playing 2D games like Super Mario, Contra and the rest, so making such games myself has been quite a rewarding task for me. Smartphones have mainly relied on 2D games till now so that is something which might make you consider using the engine even more. There’s an ongoing myth that the human eye can’t perceive beyond 30 frames per second. In reality, though, the number is a lot bigger(up to 1000 frames per second, according to a few studies). Now, the reason why I mentioned this fact is that it supports 60 frames per second. Trust me, I didn’t say it to anger the PC master race. Anyway, if you keep your code optimal, 60 frames per second is achievable on all devices, even the older ones. It is always better to have a quick game engine, so this engine would be really good if you also find 30 frames per second annoying. Not only physics but sounds and level map parser. That’s a lot of things for a lightweight powerhouse, right? I thought so as well. Many game engines have these features as extras which have to be bought but Cocos2d does this for free. BrainMobi is a leading mobile app and game development company. We are a team of 60+ mobility enthusiasts and have a lot of experience in working on both new as well as old technologies. 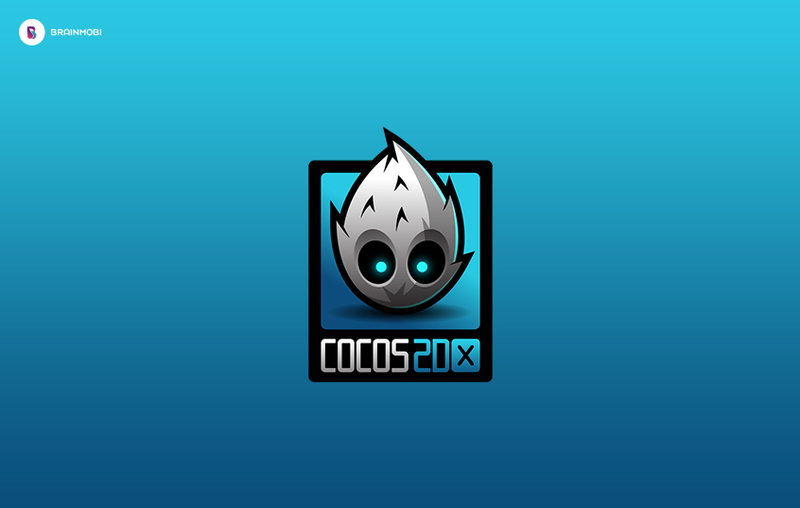 Our team has worked on Cocos2d and is adept at every possible task on the engine. Send us your requirements at sales@brainmobi.com for a free quote on your idea.